The core objective of any business is to increase the productivity and also to enhance customer satisfaction. To achieve the desired objectives, organizations must analyze dynamic processes and the flow of operations on a day-to-day level. A major part of this can be achieved by re-engineering business processes so that there won’t be any “process gaps” between the subsequent processes, people and information. Running processes parallelly help in increasing the profit margin and service levels. To give more flexibility to the users and help them in saving the time it is very important to have a proper coordination between human and machine interaction and run the processes parallelly. Consider a scenario where the engineer attends a customer who has placed a customer request for repair of an AC. The engineer attends the customer, examines the equipment and then notifies the manager that a part of the equipment or the entire equipment has to be replaced. The manager without any delay arranges for the desired equipment and either a new field engineer would be collecting the equipment and reaching out to the customer and finishes the task. This helps in increasing the flexibility in operations through the quick flow of information and also helps in time-saving. When constructing the intelligent business processes, FarEye considers three major components of day-to-day business: people, processes and information. People instigate the processes and feed the results to other people involved in the processes whereas processes are designed such that workflows or the events operate parallelly and optimize the productivity on a day-to-day level. 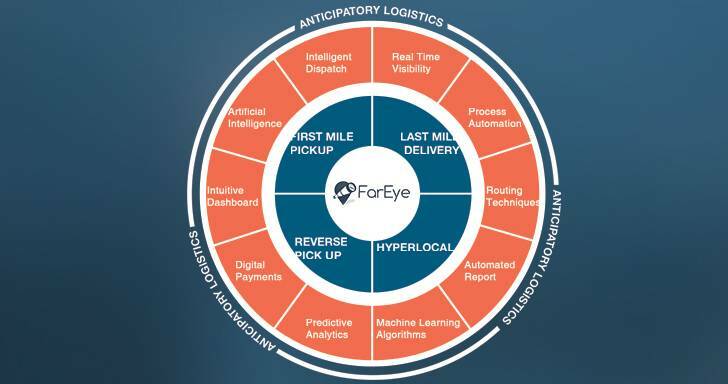 FarEye’s Intelligent BPM systems tie these components together to enable people to make dynamic, proactive and informed decisions. Flexible business processes are the key to driving operations. 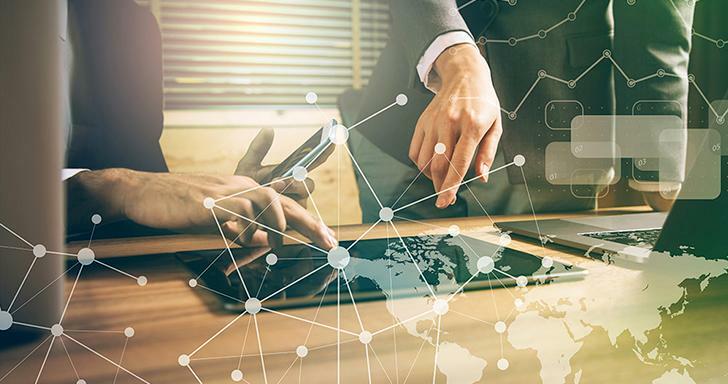 They make the ecosystem agile by allowing an organization to leverage the advantage by embedding the actionable analytics into the business processes. FarEye’s new BPM module can actually change the flow of information, making it possible for many people to access and share information, replacing sequential steps, enabling parallel and sub-processes by grouping up the tasks simultaneously and eliminating delays in decision making. 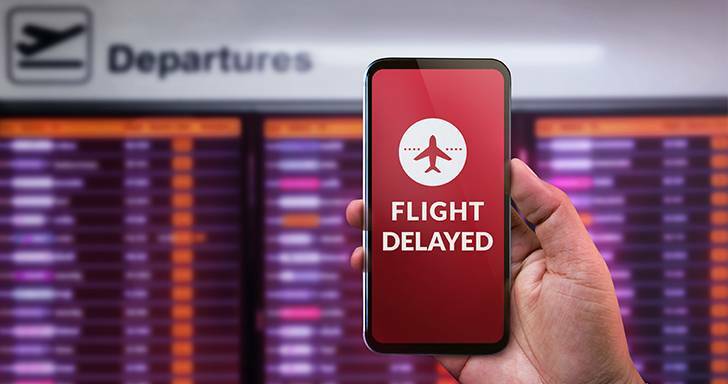 Google Flights used to notify users about flight schedules and delays based on the online information received from airlines. 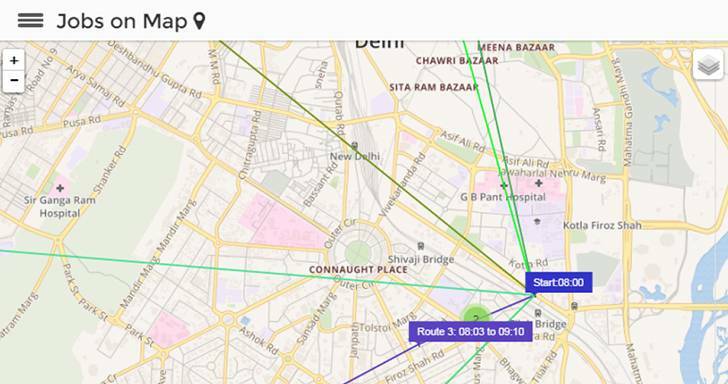 However, applying advanced AI and machine learning algorithms on flight data accumulated and analysed over the years, Google flights will now be able to predict flight schedules in advance, with up to 80% accuracy.